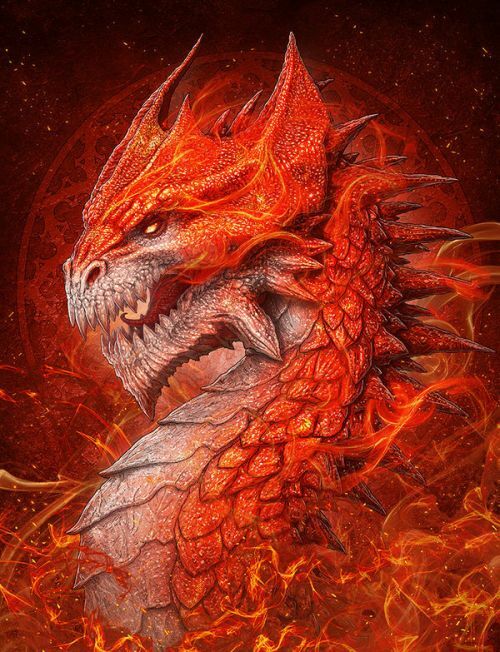 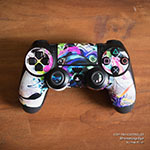 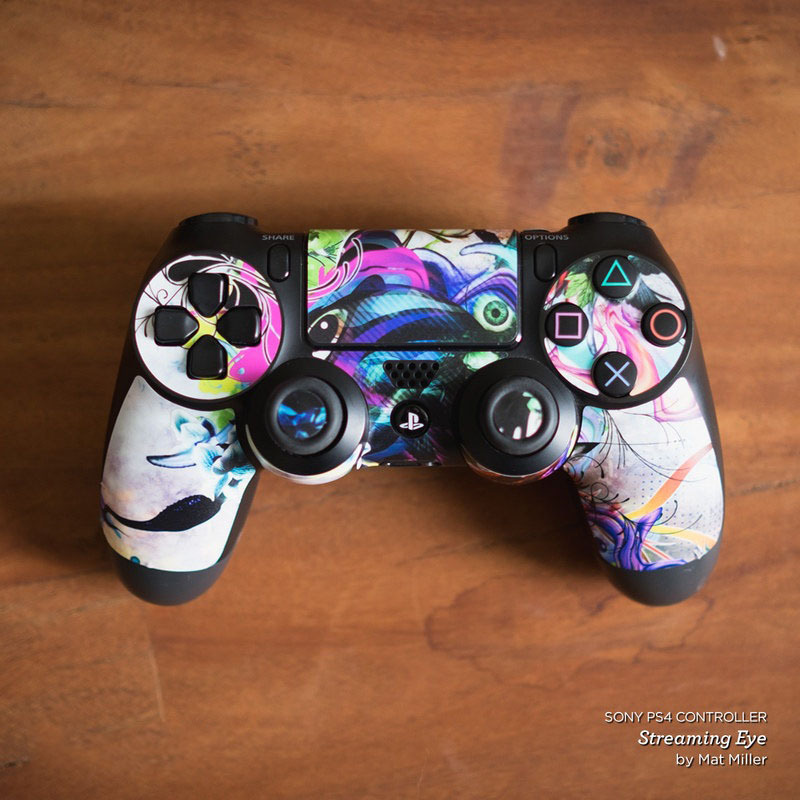 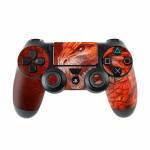 iStyles PlayStation 4 Controller Skin design of Fictional character, Cg artwork, Illustration, Art, Demon, Geological phenomenon, Mythical creature, Dragon, Cryptid with red, orange, yellow colors. 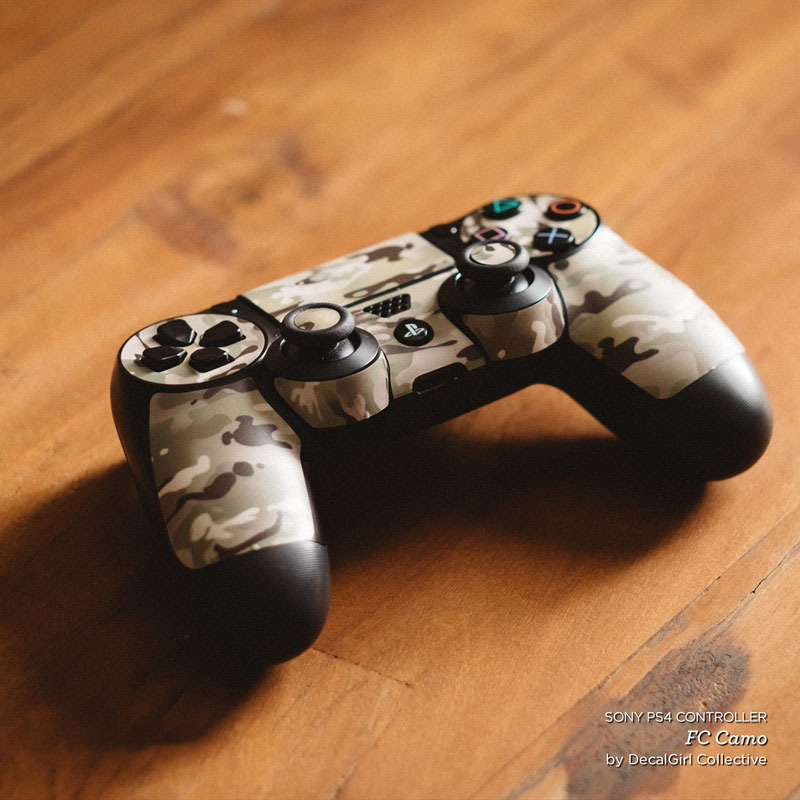 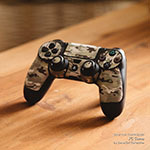 Model PS4C-FLAMEDRGN. 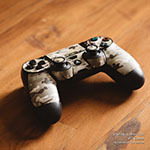 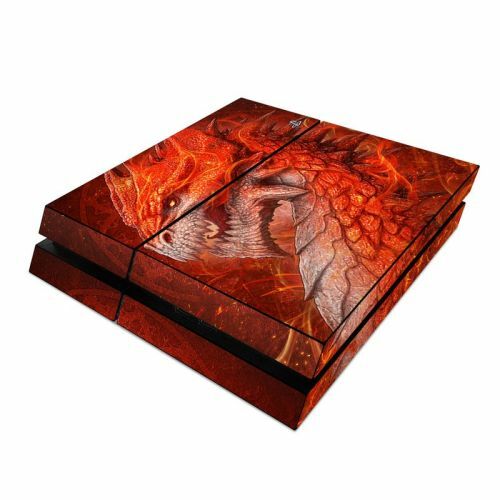 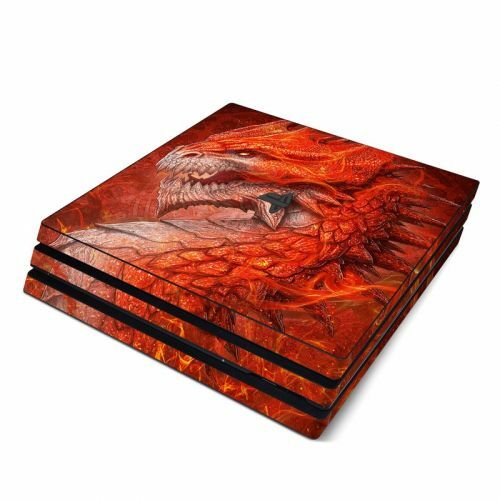 Added Flame Dragon PlayStation 4 Controller Skin to your shopping cart.